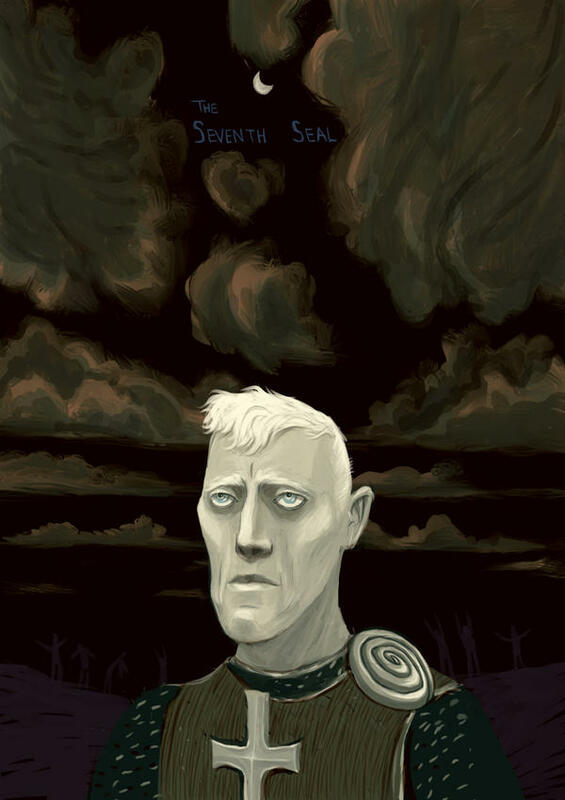 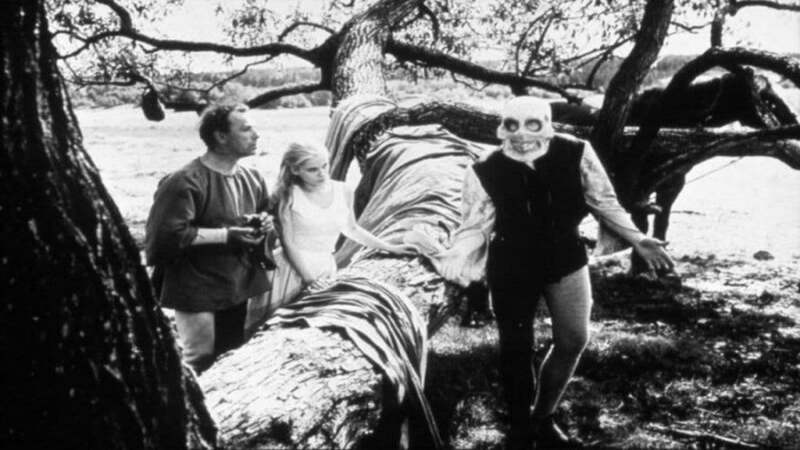 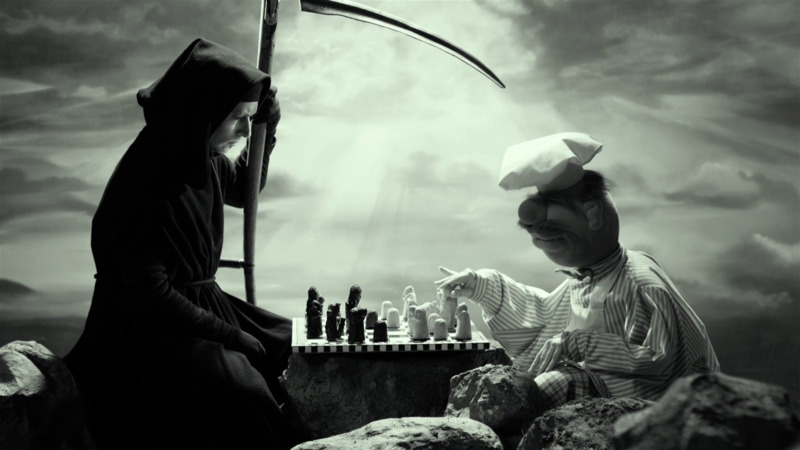 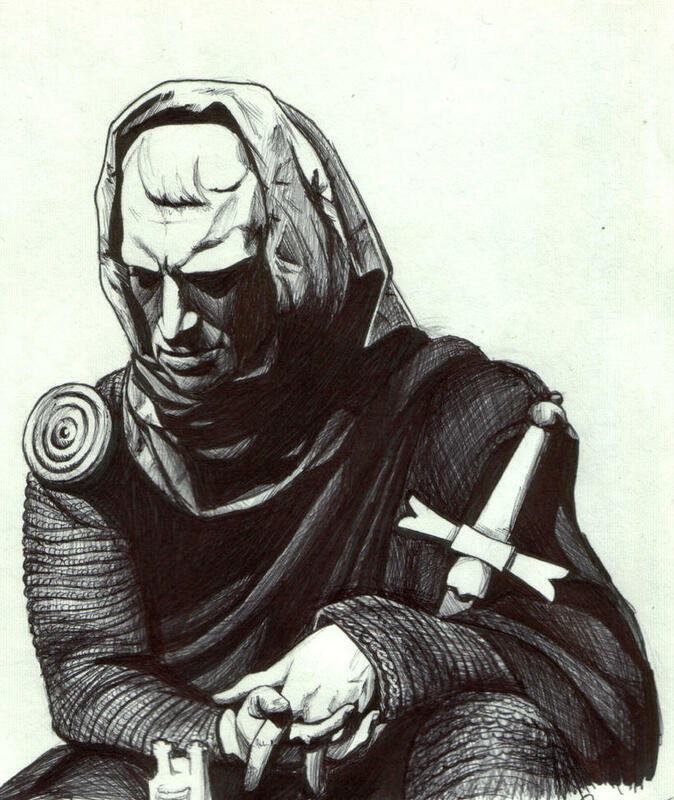 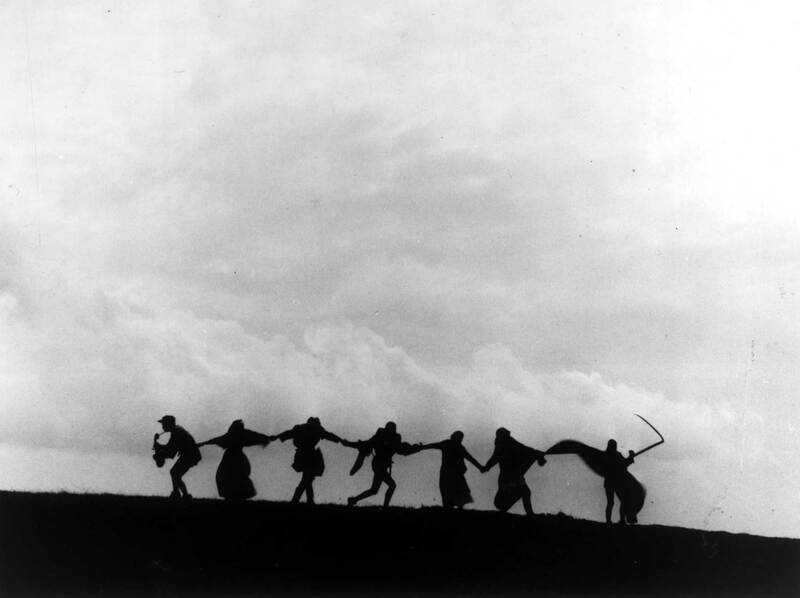 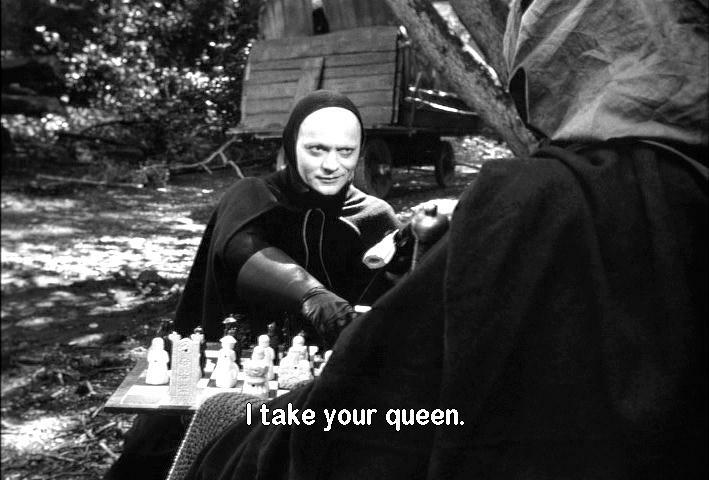 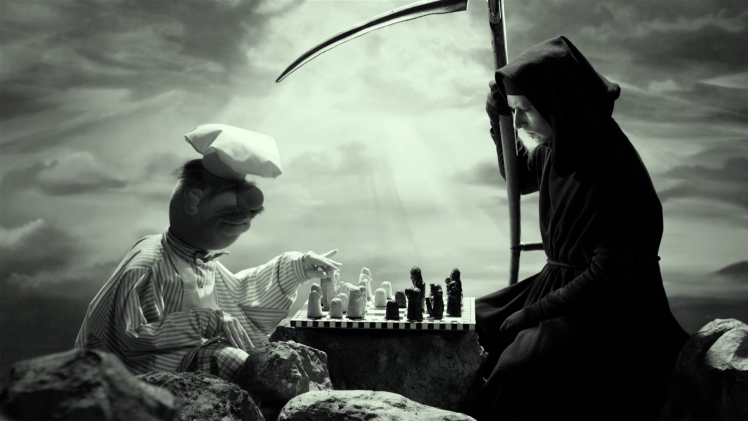 The Seventh Seal (Swedish: Det sjunde inseglet) is a 1957 Swedish historical fantasy film written and directed by Ingmar Bergman. 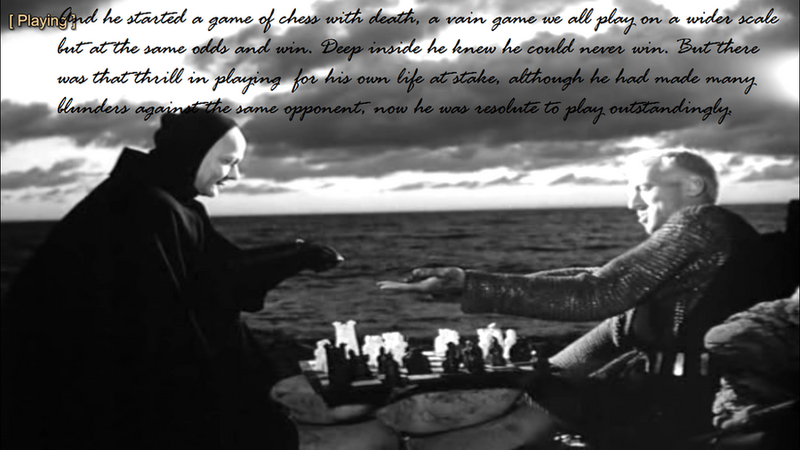 Set in Sweden during the Black Death, it tells of the journey of a medieval knight (Max von Sydow) and a game of chess he plays with the personification of Death (Bengt Ekerot), who has come to take his life. 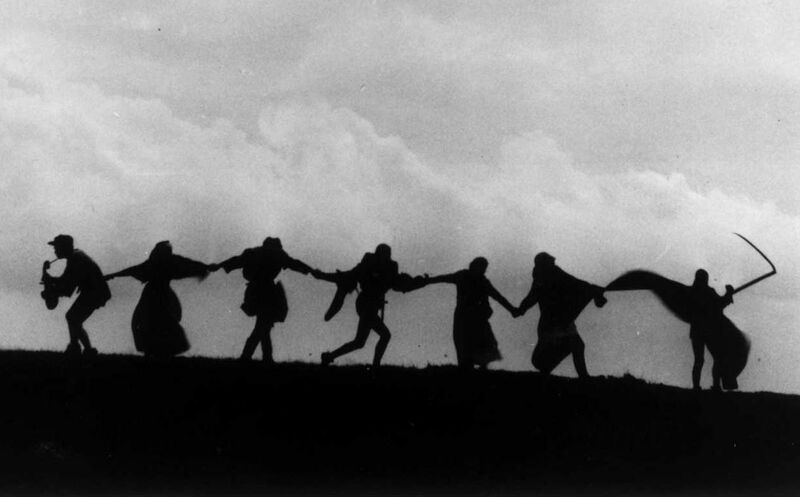 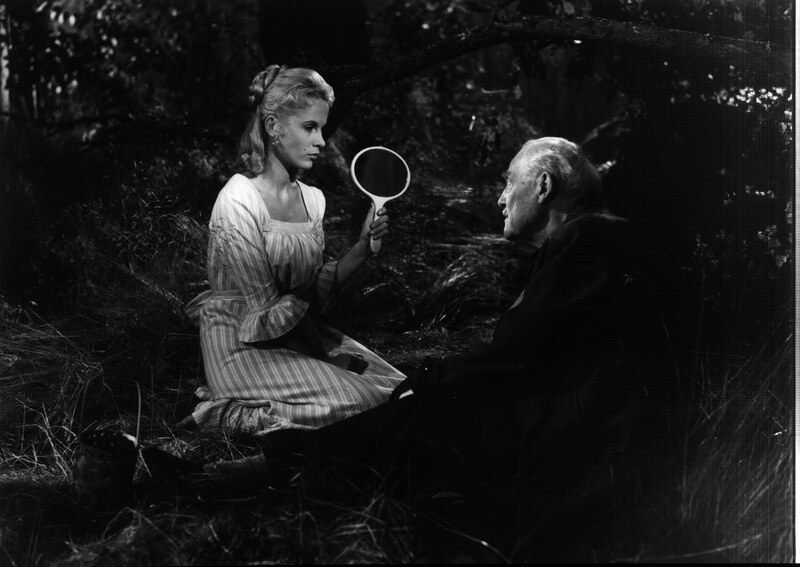 Bergman developed the film from his own play Wood Painting. 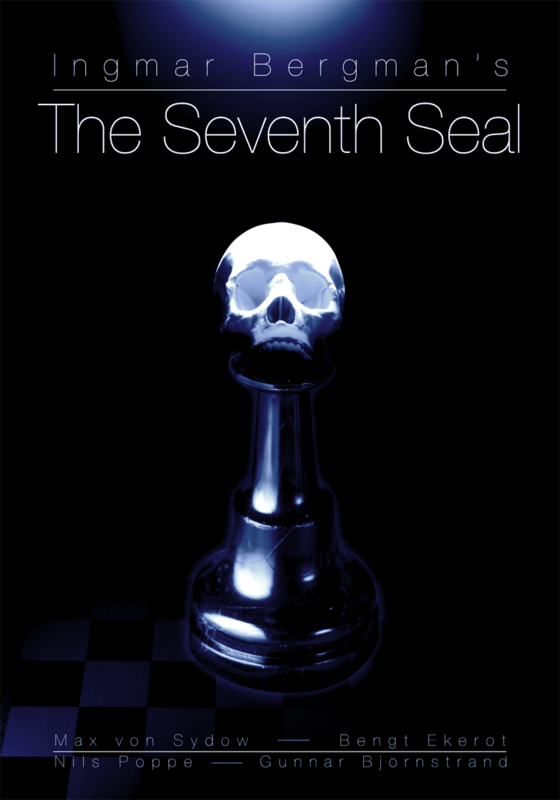 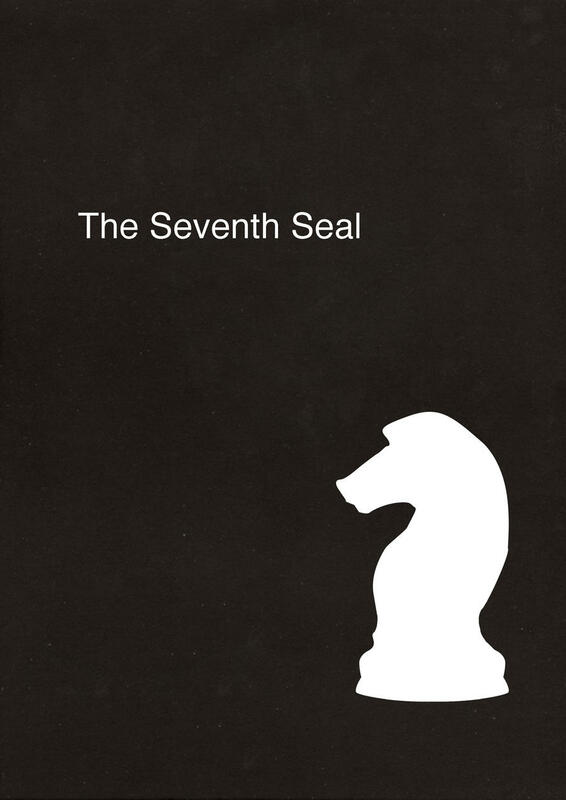 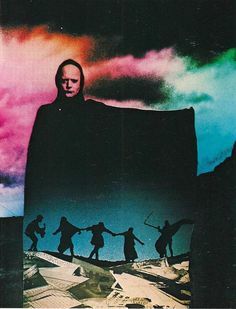 The title refers to a passage from the Book of Revelation, used both at the very start of the film, and again towards the end, beginning with the words "And when the Lamb had opened the seventh seal, there was silence in heaven about the space of half an hour". 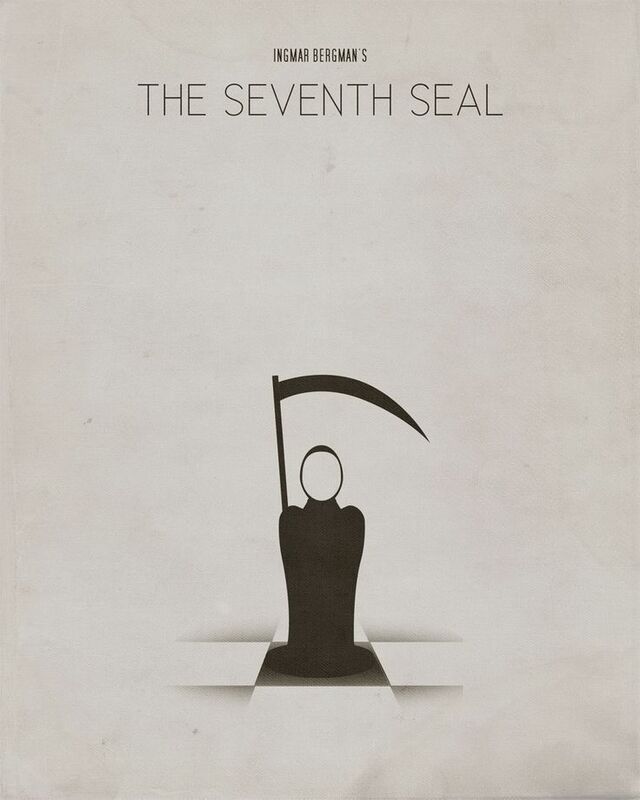 [Rev. 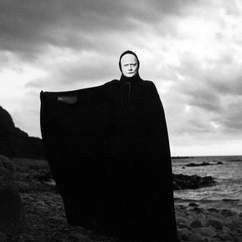 8:1] Here the motif of silence refers to the "silence of God," which is a major theme of the film.